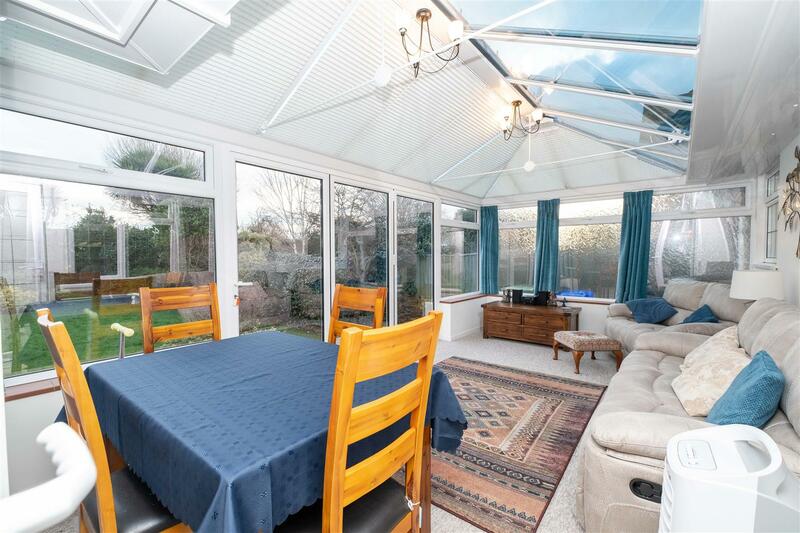 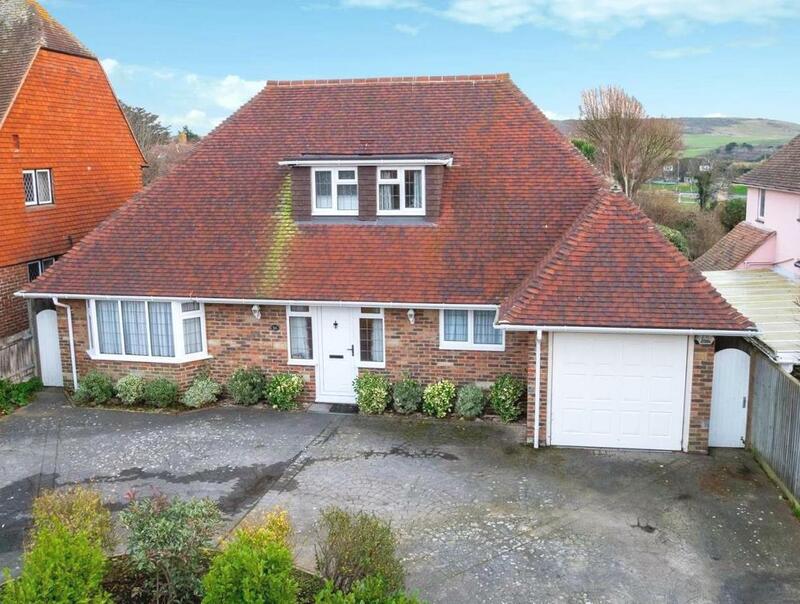 Rowland Gorringe are delighted to offer this well presented and deceptively spacious detached chalet bungalow situated in one of Seaford's most desirable locations. 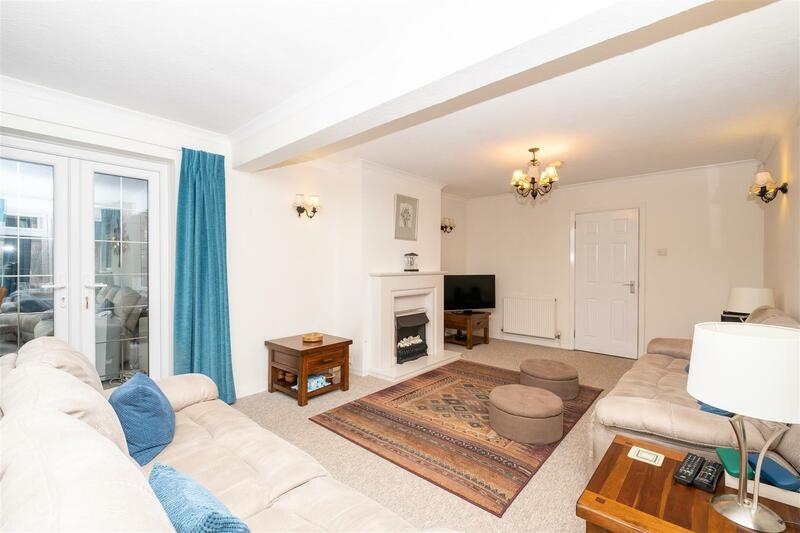 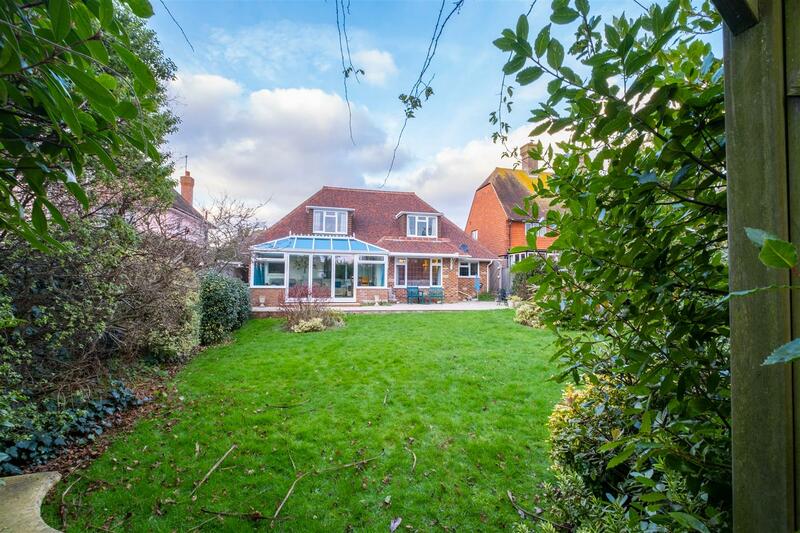 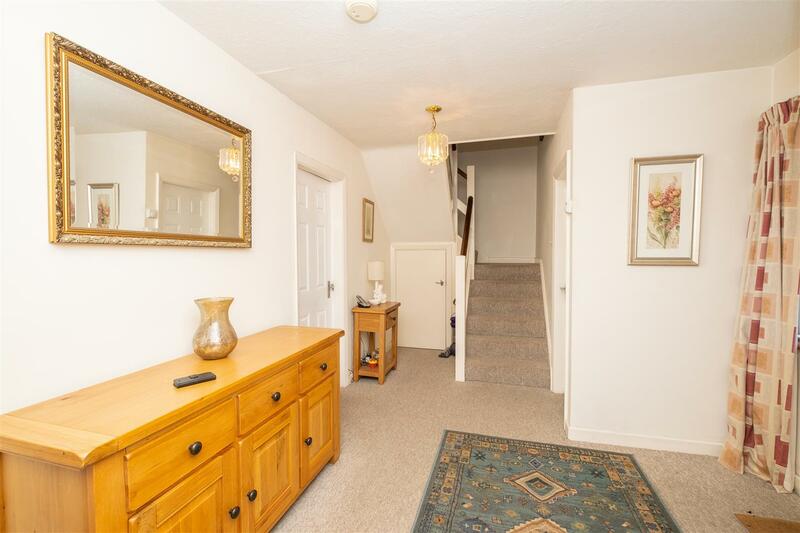 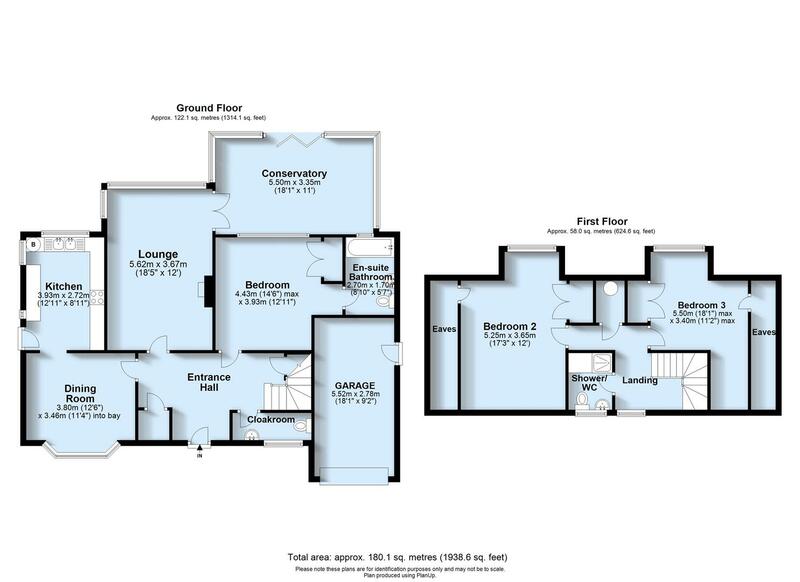 The ground floor accommodation briefly comprises of entrance hall, living room, conservatory, dining room, kitchen, bedroom with ensuite and further cloakroom/wc. 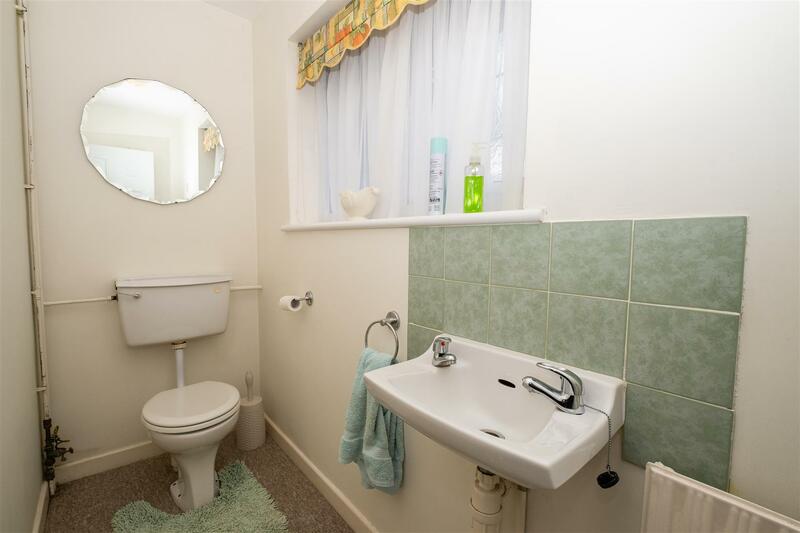 Tot the first floor there are two further bedrooms and a shower room/wc. 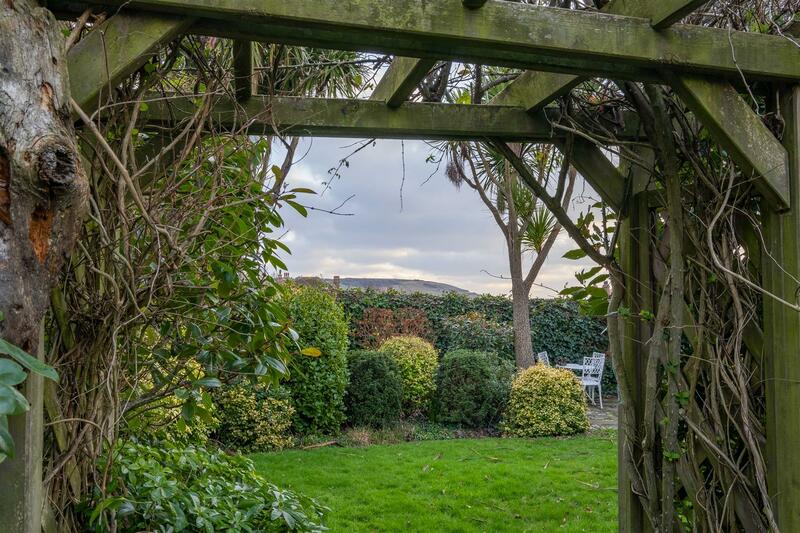 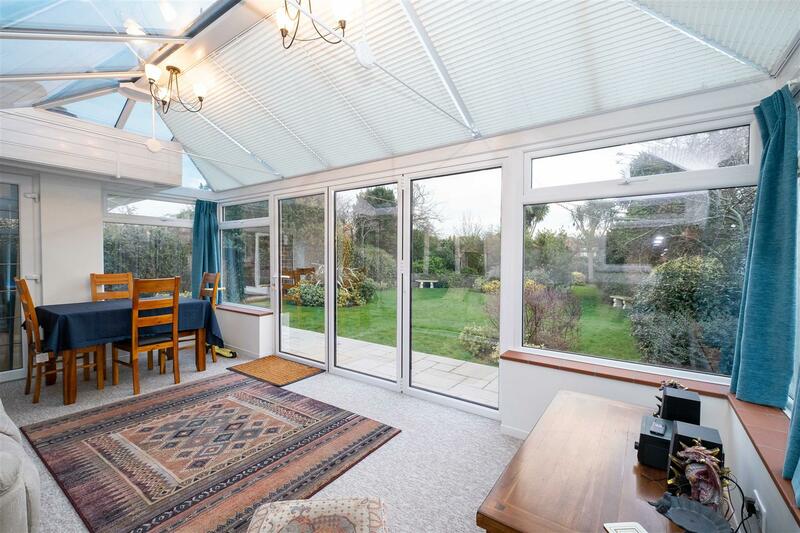 Further benefits include off road parking, garage, stunning south facing rear garden and Seaford Head views. 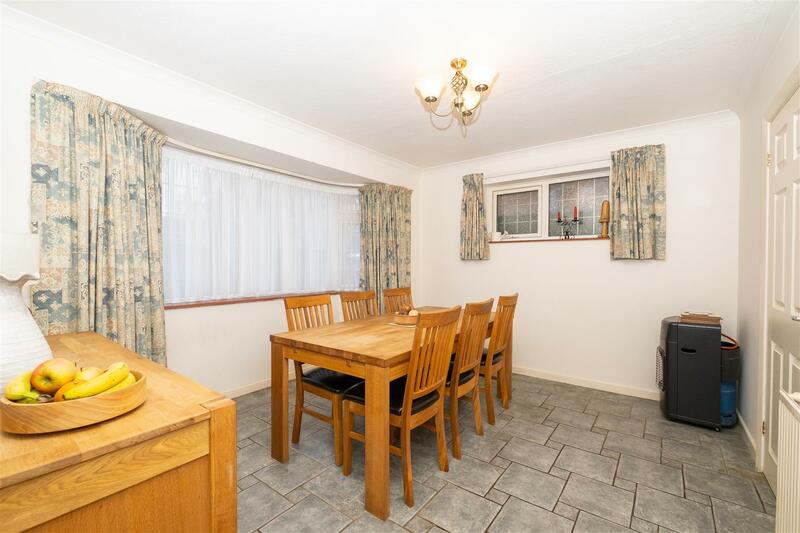 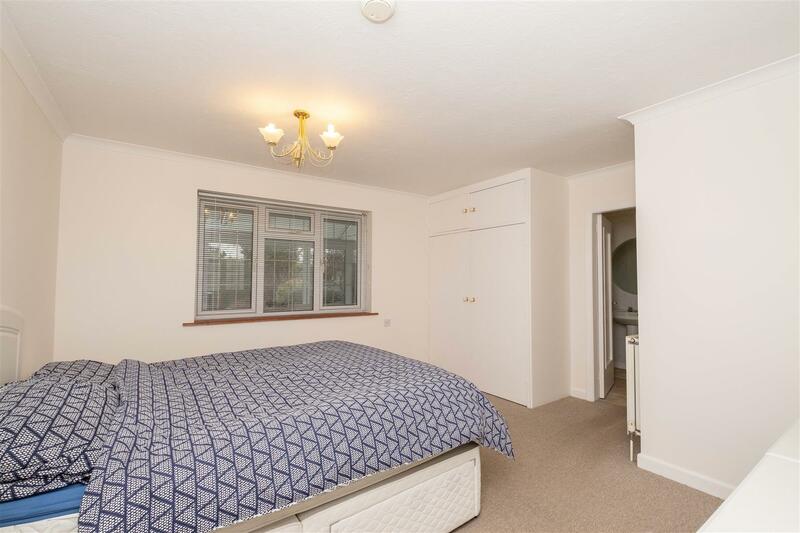 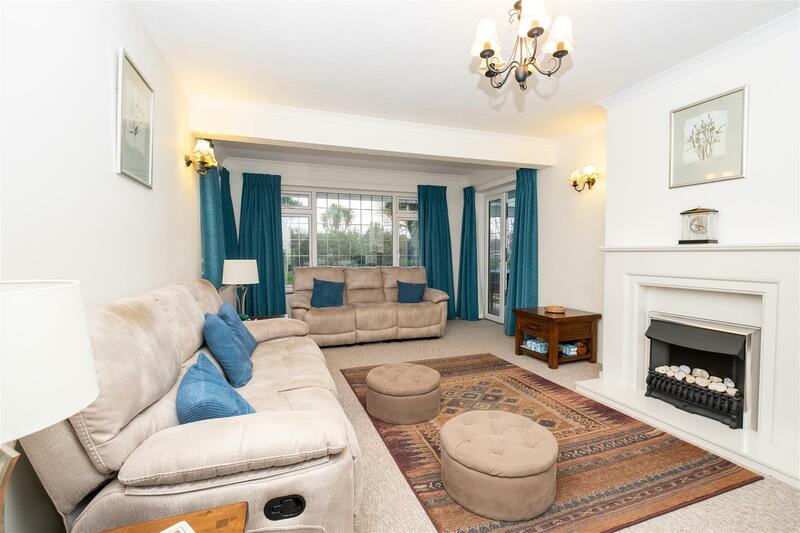 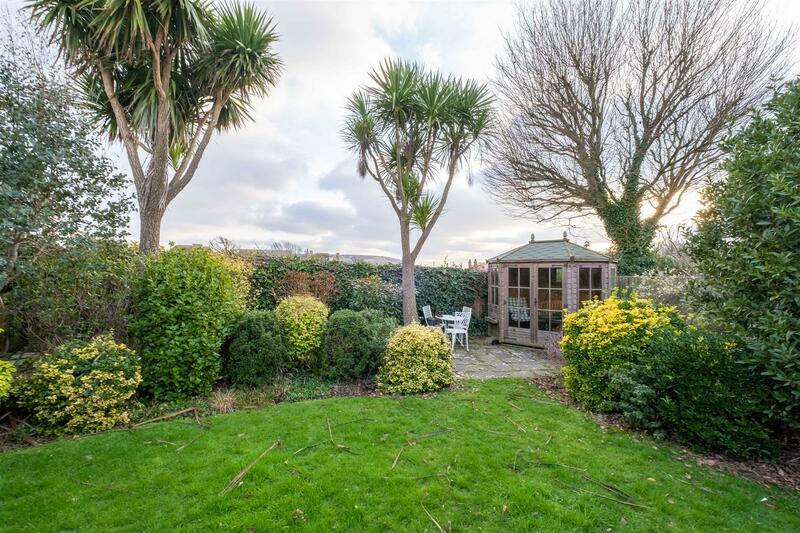 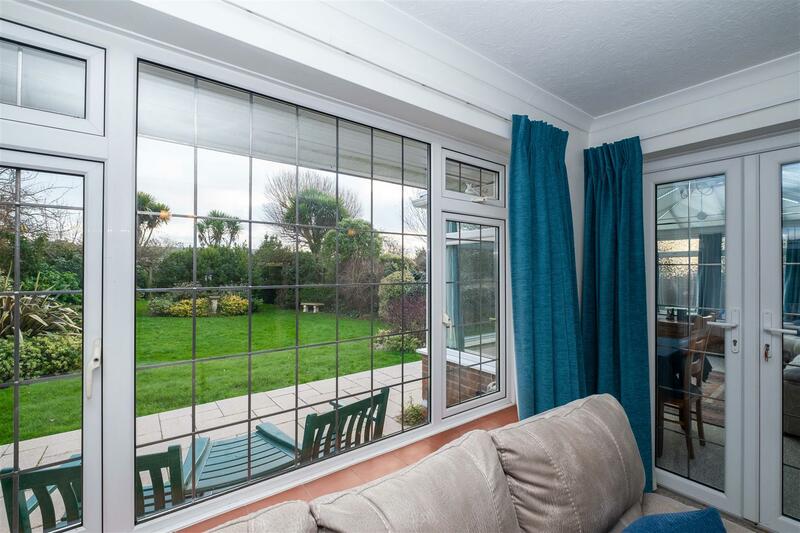 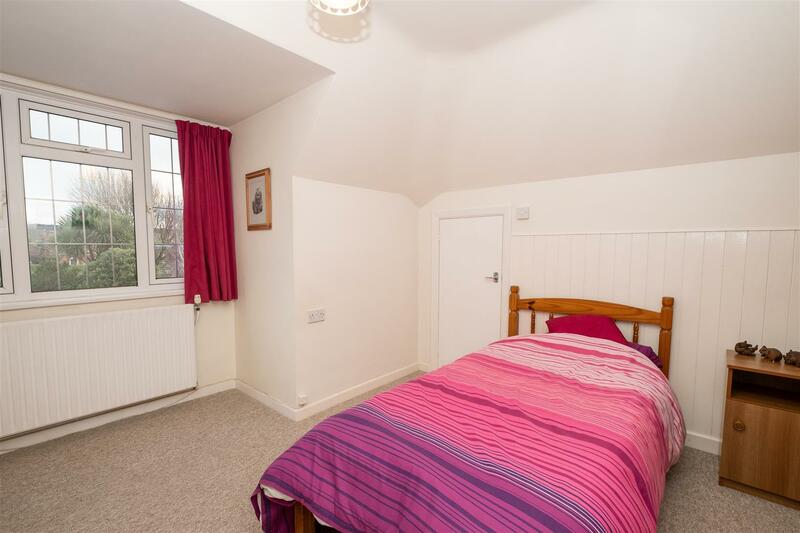 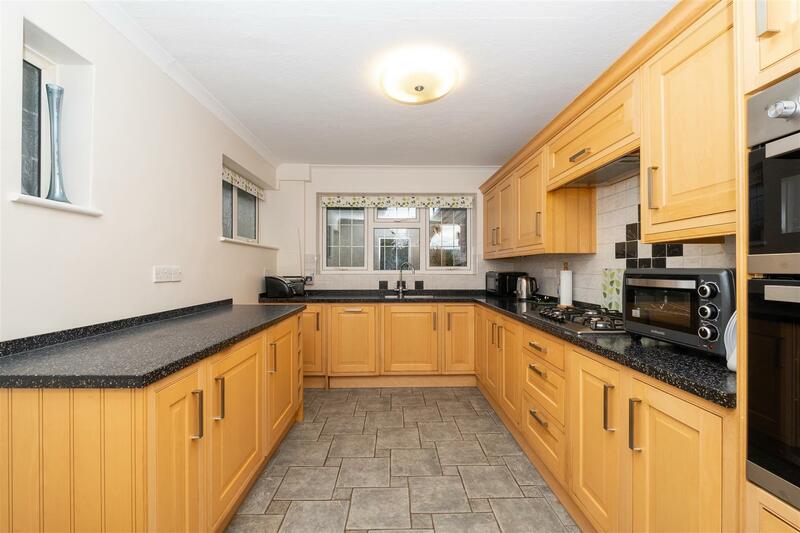 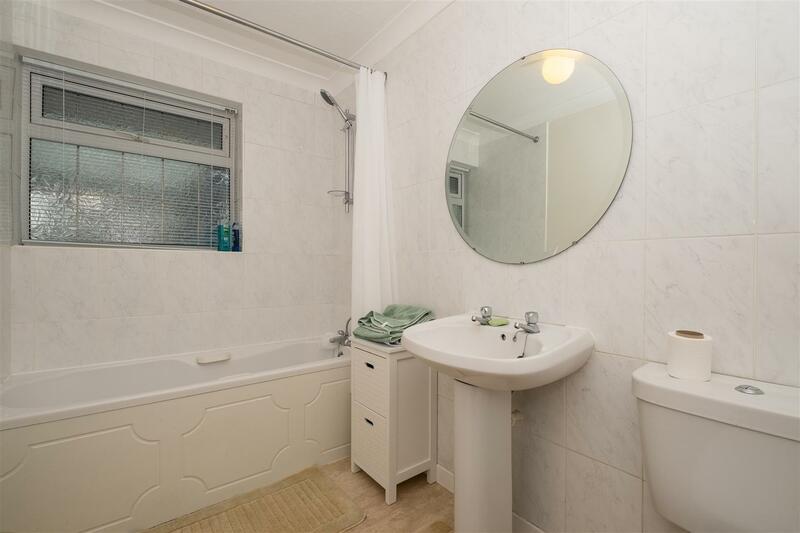 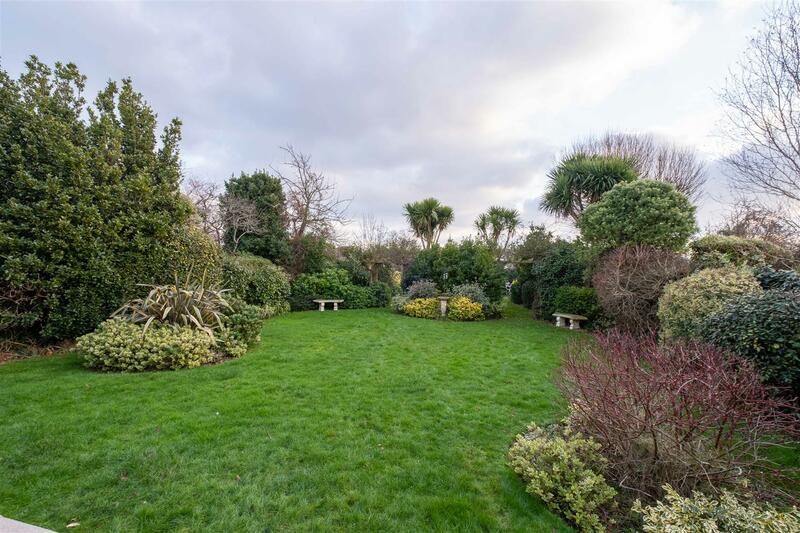 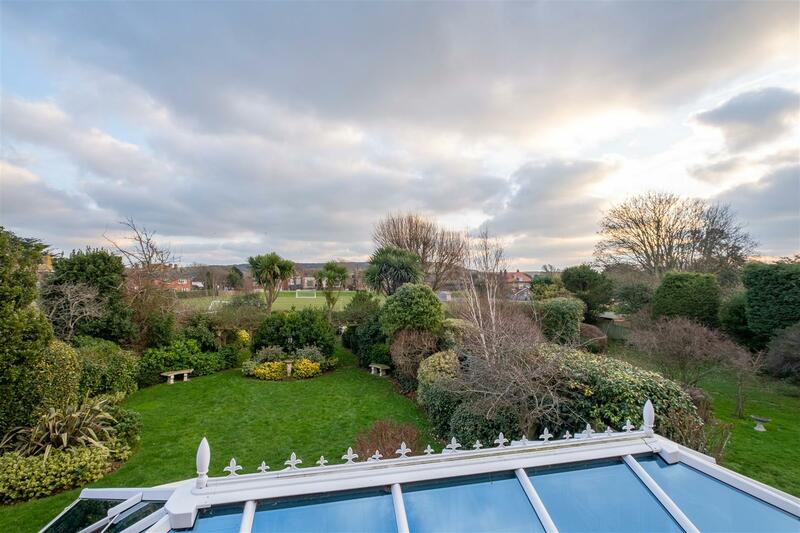 Headland Avenue is a tree lined road and situated within the sought after South East quarter of Seaford, close to Seaford Head golf course, yet within easy reach of schools, leisure centre and recreation grounds, local shops and bus services. 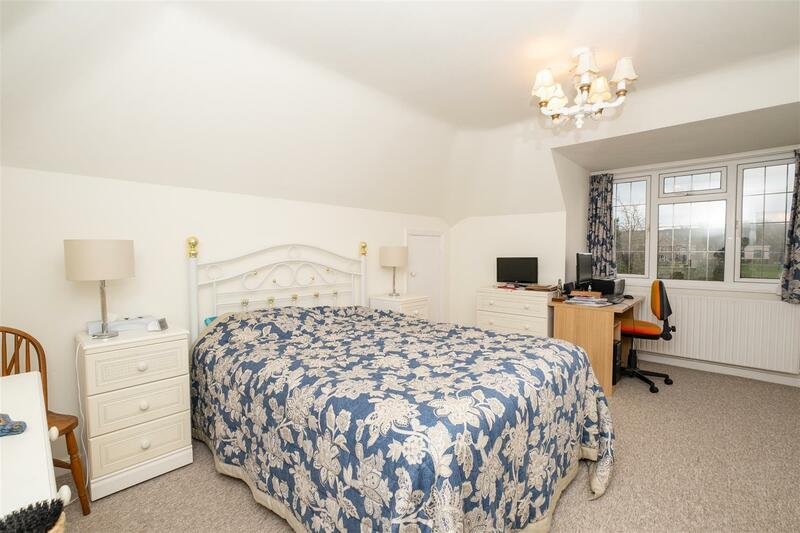 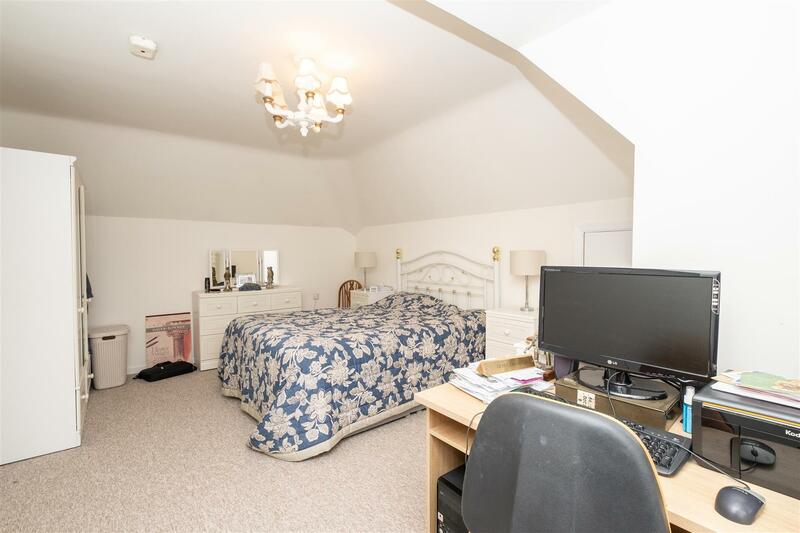 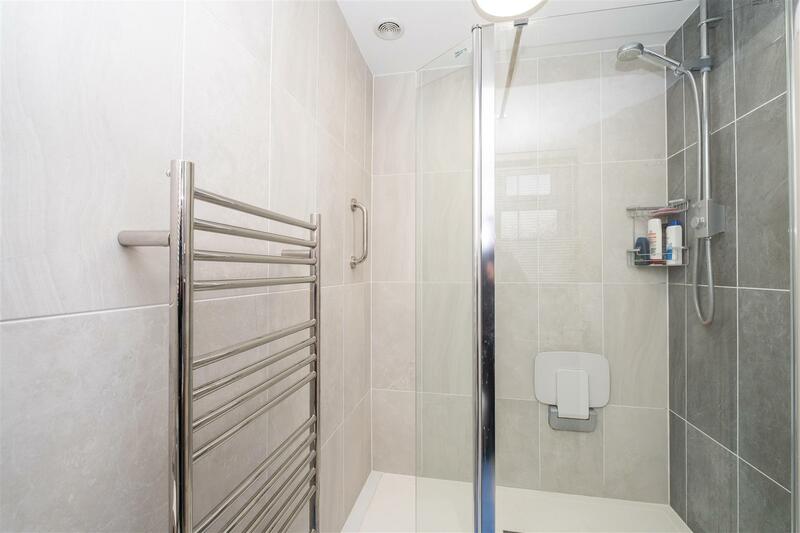 Seaford town centre with all its amenities, railway station, delightful downland walks, seafront promenade and beach are all within approximately one mile.